DreamBikes is constantly looking for driven and talented volunteers to help our sales and service teams succeed. Contact your local dreambikes store for opportunities to get involved. 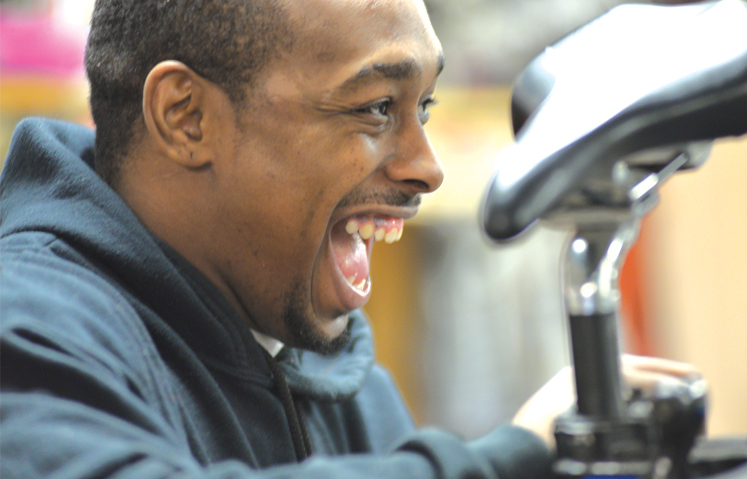 100% of DreamBikes inventory is donated to us by generous individuals and organizations. 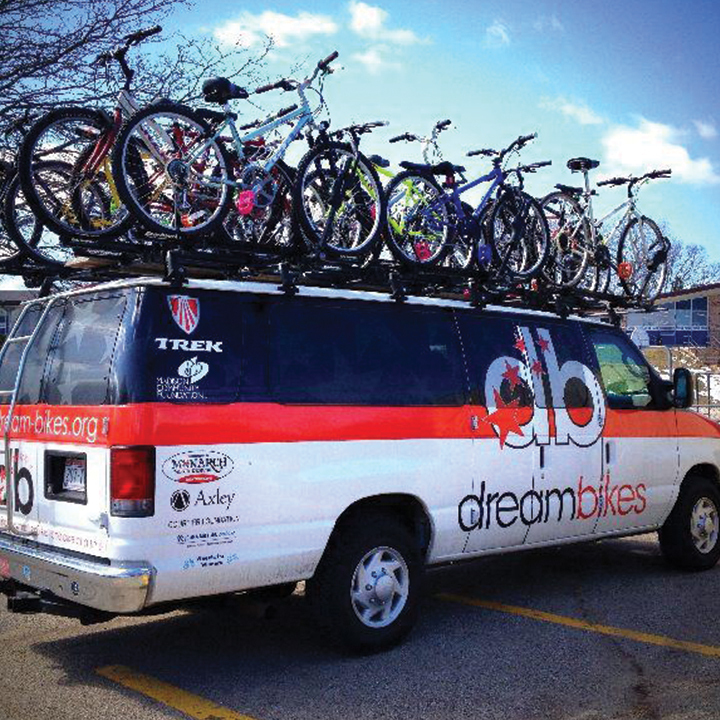 Individuals, clubs, organizations and companies can support DreamBikes by hosting a bike drive. Contact your local DreamBikes to set one up in your community. Please support DreamBikes and help keep the Dream alive. 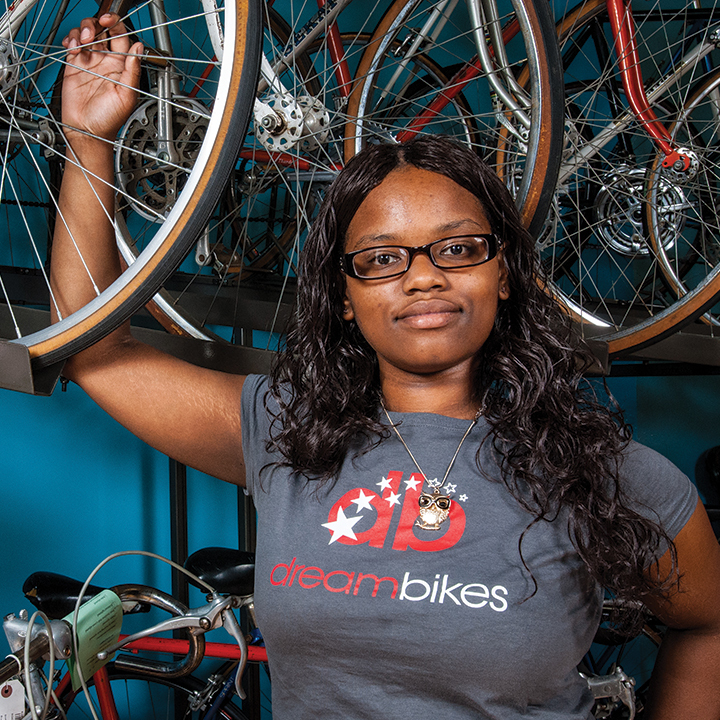 Your support for DreamBikes helps to pay the salaries of our teen employees and affect even more lives. DreamBikes is always accepting donations. Whether it be a financial donation or by re-cycling a used bicycle, all donations are tax-deductible.